Amazing Video Tours Of All Of Our Models! We have decided to sell some of the remaining lots in phase one of American Country Estates. 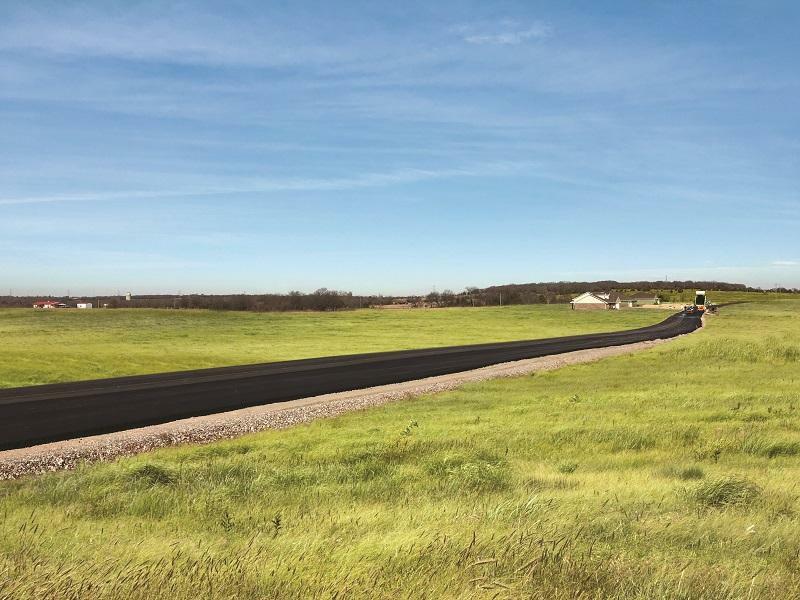 All of these lots are a minimum of .75/acre, they have paved access off of Carefree Lane and include electric (CVEC), gas (ONG), rural water, and AT&T phone service. The lots are build ready, they have been rough graded with building pads. If you are interested in building a custom home, we would like to invite you to join American Country Estates. Owner/Builders, and other Custom Home Builders are welcome. There is a three year build out requirement, so buy now while the prices are low, and build when you are ready! A copy of the community Restrictions and Protective Covenants and Seller's Addendum Acknowledgement And Release can be found on this website. Lot sales start at $27,900. You can view the available lots here, as well as the lot listing. Please contact Jenifer Stevenson at Berkshire Hathaway for more information (405) 306-4137. Amazing Virtual Tours Of Our Models! Compare our list of standard features! Ready to build? They wont last long!